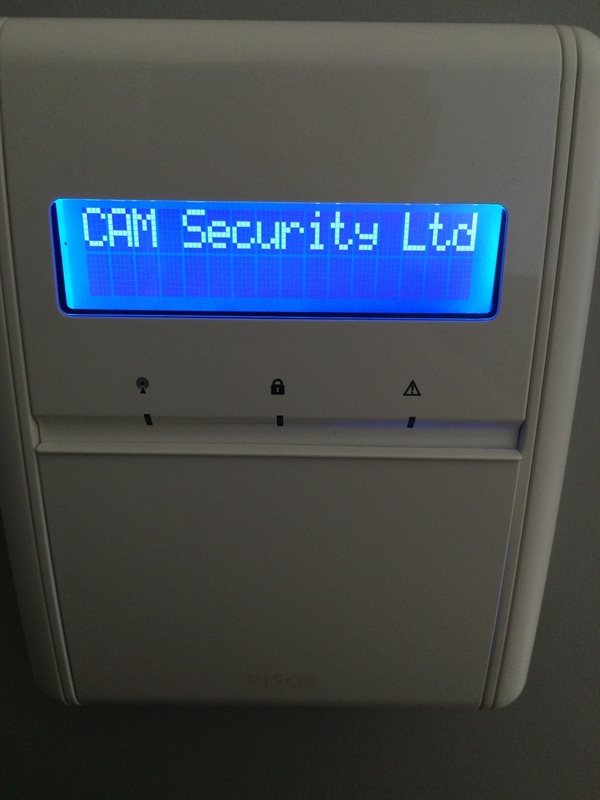 Why have an Intruder Alarm installed? Criminals don't discriminate against locations, it happens anywhere and everywhere. We can help protect your home or business to prevent this from happening. Having an Intruder alarm installed is the best possible way to protect your home or business from any potential break-in occurring. The Best way to protect your home and personal belongings is by having an Intruder Alarm installed. Alarms deter potential burglars away from your home as just seeing the visible external flashing bellbox is enough to do this. 95% of burglaries occur when the home has no Intruder Alarm installed or any other security. 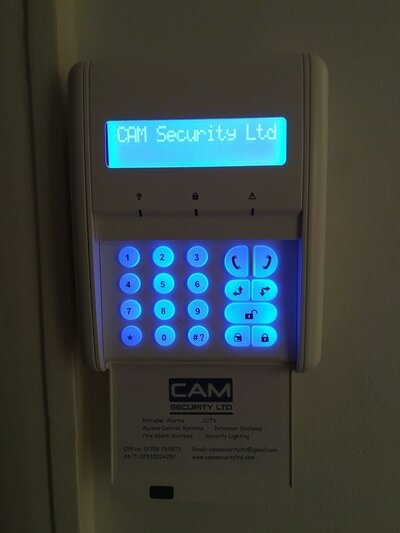 We Design, install and maintain wired and wirefree Intruder Alarm systems for all types of residential properties. 90% of our clients have had our Wirefree systems installed as they are less mess and they have endless possibilities, ranging from having PET detectors to shock detectors and from smoke detectors to protecting an out building. 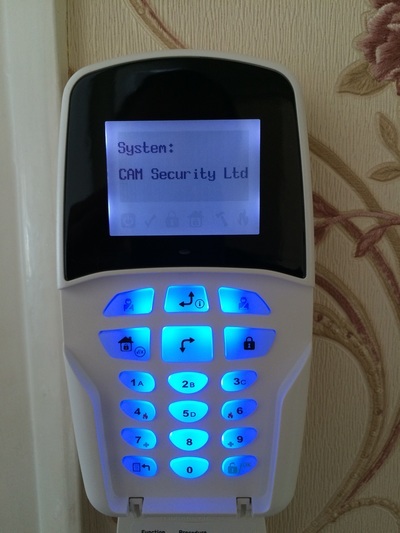 PLUS- System can be connected to your landline, so when activated you will get a call from your alarm to notify you when there is an intruder. PLUS- System can also be connected to clients Broadband router which allows all users to control system remotely via the FREE iRisco app. 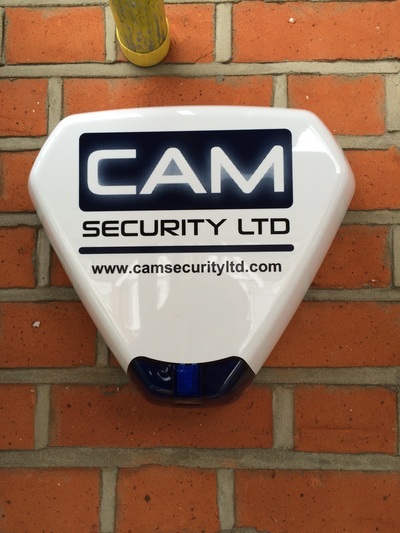 CAM Security Ltd is a supplier of Domestic Burglar Alarms, with years of experience in the professional installation and maintenance of alarms where high quality and the most reliable performance are also supported by an outstanding service. 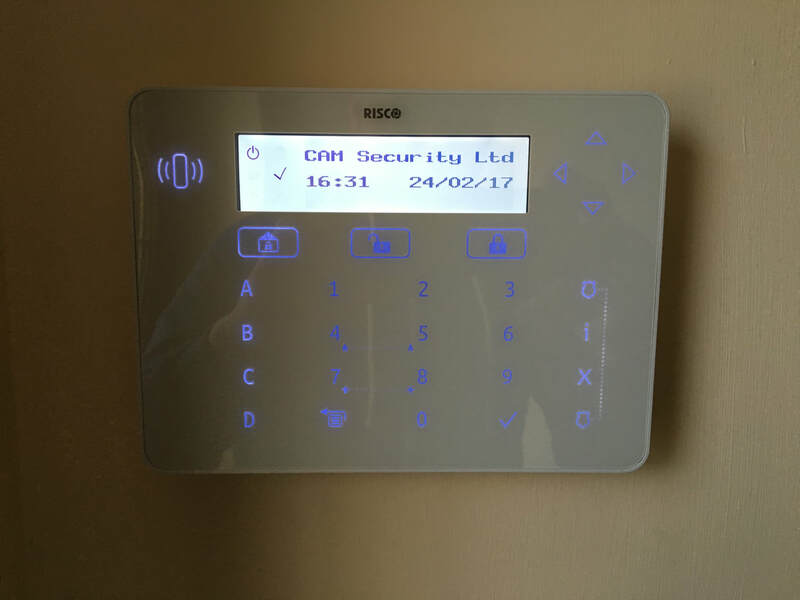 The design of all our intruder alarm systems meets the needs of most homeowners, we do realise that not two homes are the same and our alarm systems are all designed to be flexible with your needs. 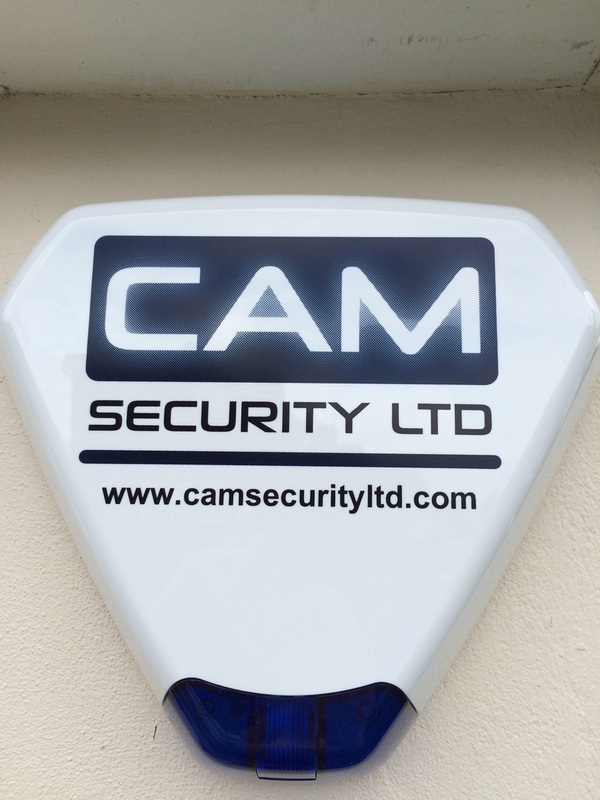 Our systems are professionally installed and maintained by our high quality trained engineers and we provide a 24/7 callout service on all our systems. 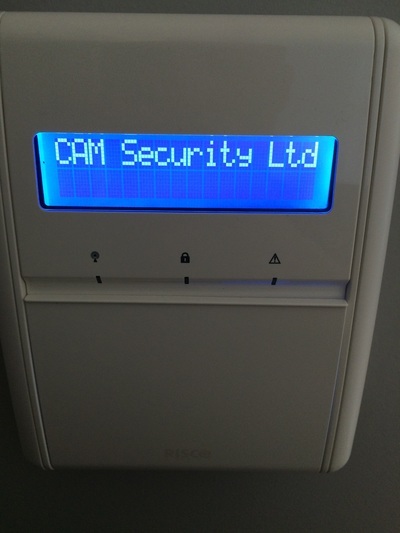 We Install and maintain all types of Intruder alarm systems from Wired to Wirefree. Our systems have a vast range of products that can help you design the perfect intruder alarm from smoke and heat detection to flood and shock detection. 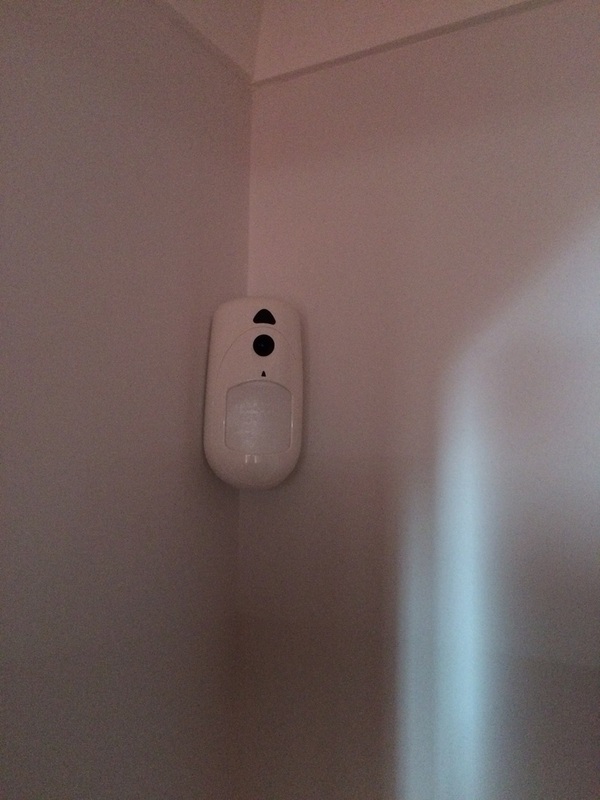 Our range of motion detectors includes passive infra red, dual technology and pet immunity.We also provide a full range of door and window contacts for all types of designs and our external self activating alarm boxes include a siren and strobe lighting to alert neighbour's and passer by's of an intrusion. 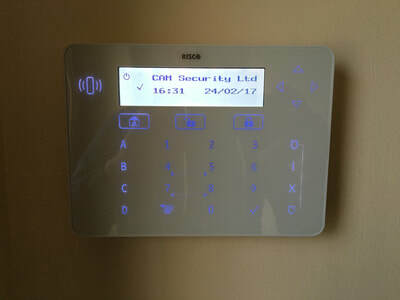 Securing your business property with an Intruder Alarm should be on your high priority list, as a break-in does not only cost the business money but can take up a lot of your time and cause unneeded stress on yourself and staff. CAM Security Intruder Alarms protect what you have worked hard for to build-up and acts as an effective deterrent to intruders. If activated you will be notified swiftly by the Intruder alarm system. so you are fully aware when an Intruder is trying to enter your commercial property. Also at CAM Security Ltd we offer a 24/7 365 days a year callout service, so you would always be able to get us to attend site if there is a problem or if your staff or yourself are not sure about anything regarding the system that has been installed.